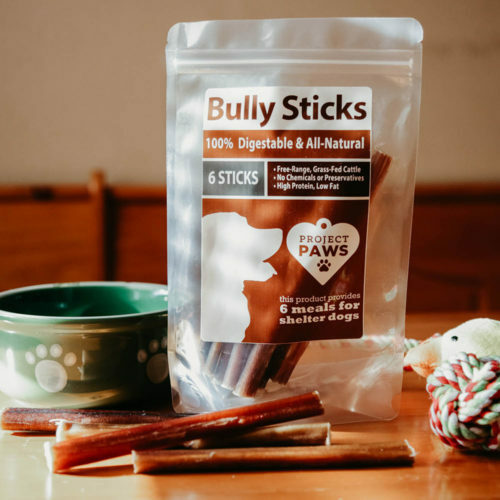 Brite Bite Brushing Stick: The Revolutionary Way to Clean Your Dog’s Teeth They’ll Actually Love! 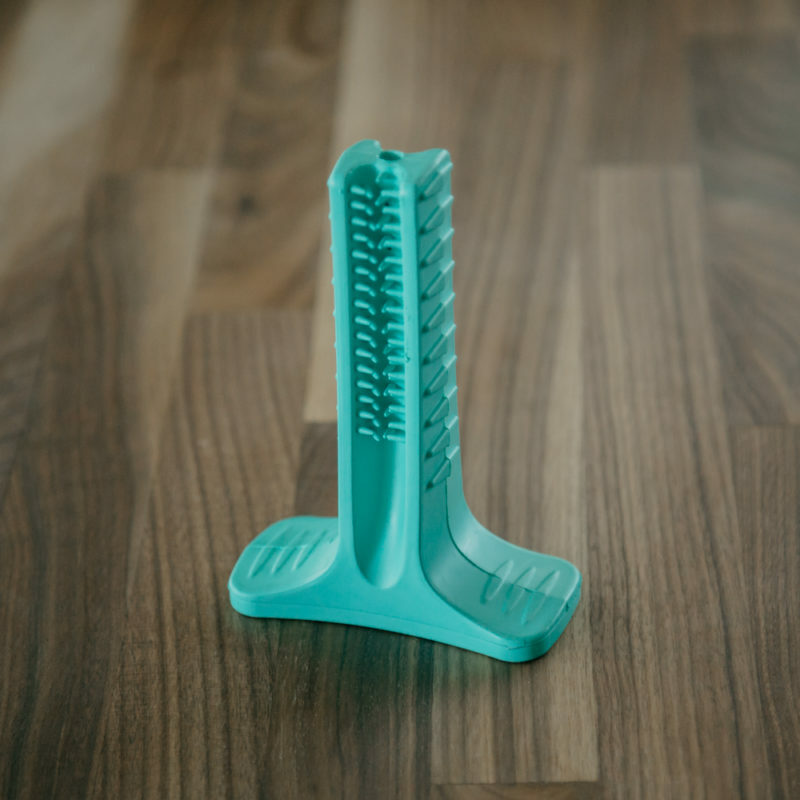 This natural rubber dental chewing brush will actually have your dog cleaning his own teeth! 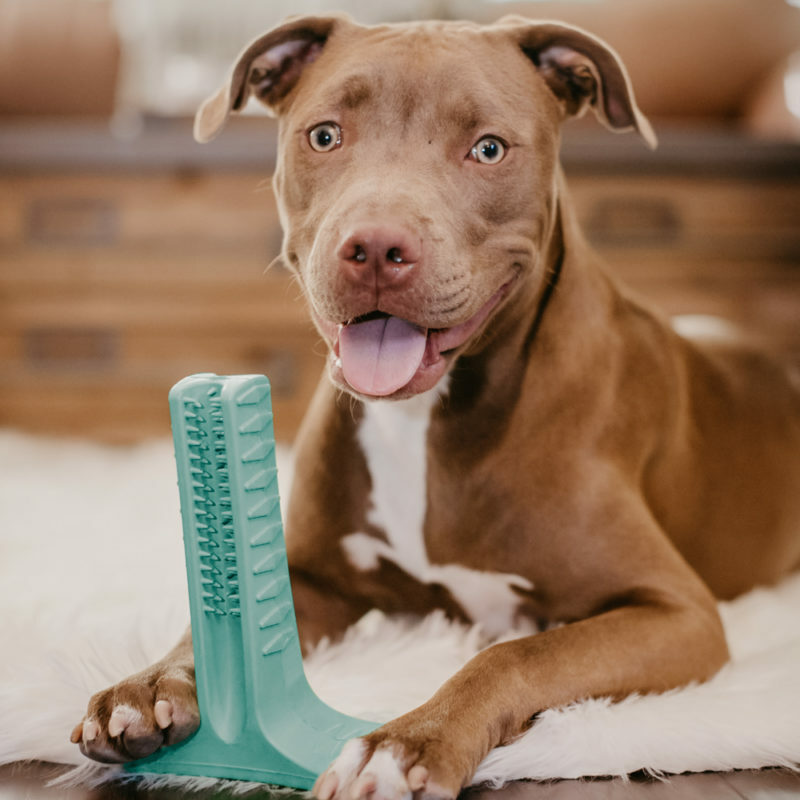 The revolutionary Brite Bite Brushing Stick was developed to encourage your dog to bite down and scrub his own teeth. 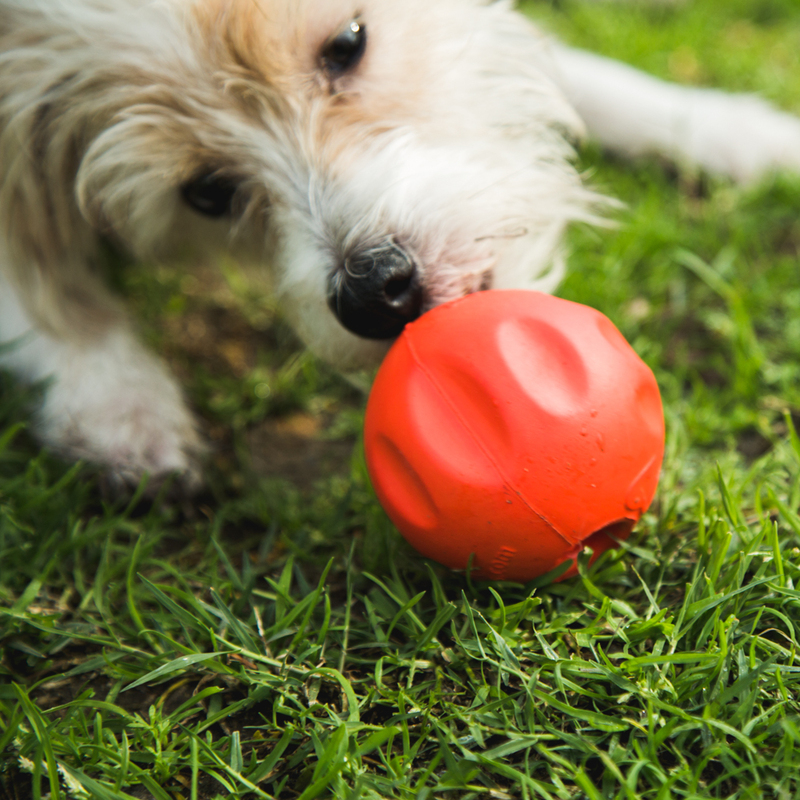 Brite Bite is especially good for cleaning your pup’s hard to reach back molars. 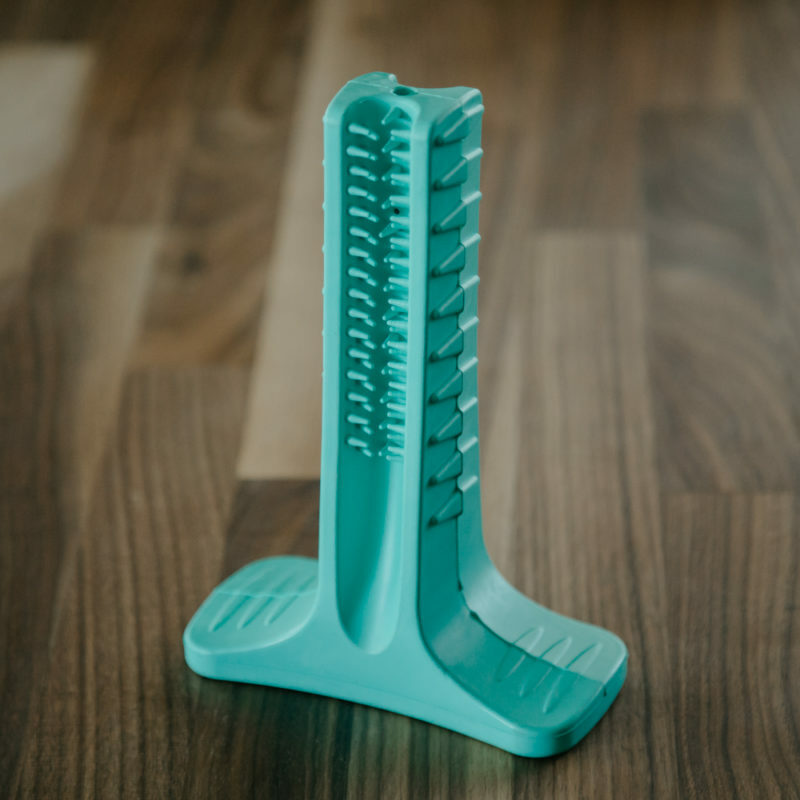 Becomes an easy tooth cleaning routine your dog will enjoy. 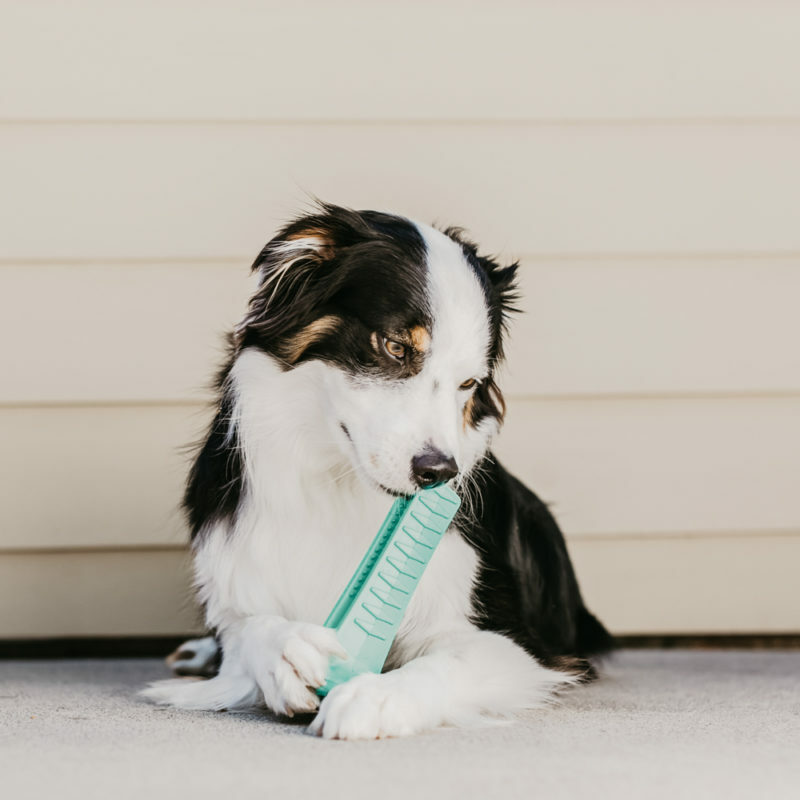 Allow your dog to use the Brite Bite Brushing Stick for 3 minutes at a time under your supervision for healthier teeth! 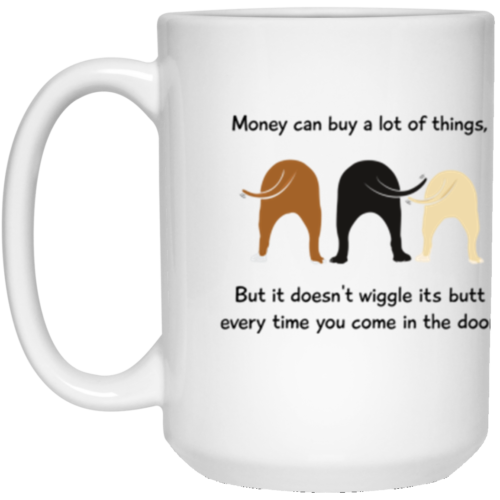 Pair it with your favorite pet safe toothpaste to get a good brushing in without your dog even knowing it. 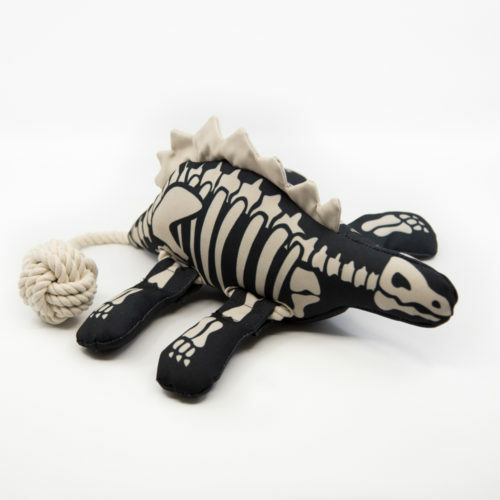 Designed to let your dog chew instinctively cleaning his teeth. Dogs love the feeling and it’s good for them, too. 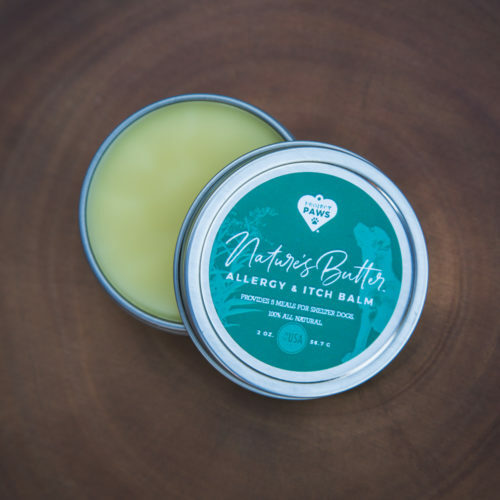 To learn more about where the Brite Bite is made and what testing it has undergone, click here. 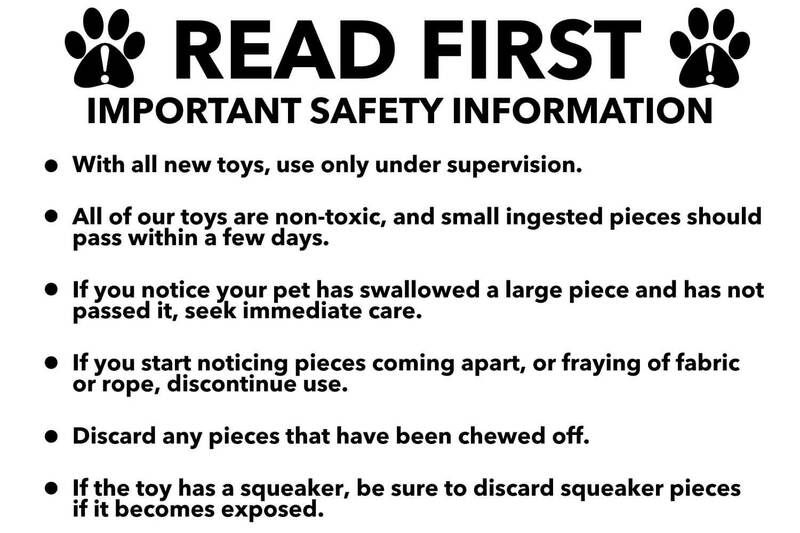 Instructions: Offer to your dog with or without pet-safe toothpaste. 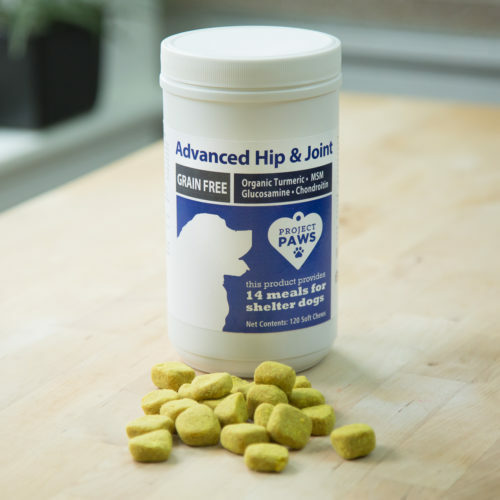 Can also apply peanut butter, coconut oil, other pet-safe spreadable foods to the exterior to encourage your dog. 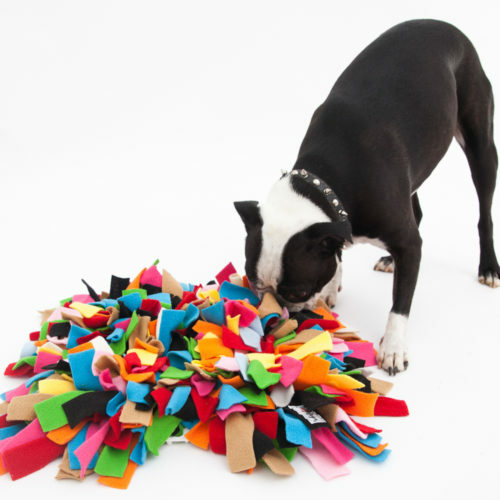 Dogs may need multiple sessions but will eventually hold the Brite Bite Brushing Stick upright to chew on. Offer to your dog for up to 3 minutes at a time. Always supervise your dog while using and only use pet-safe toothpaste. 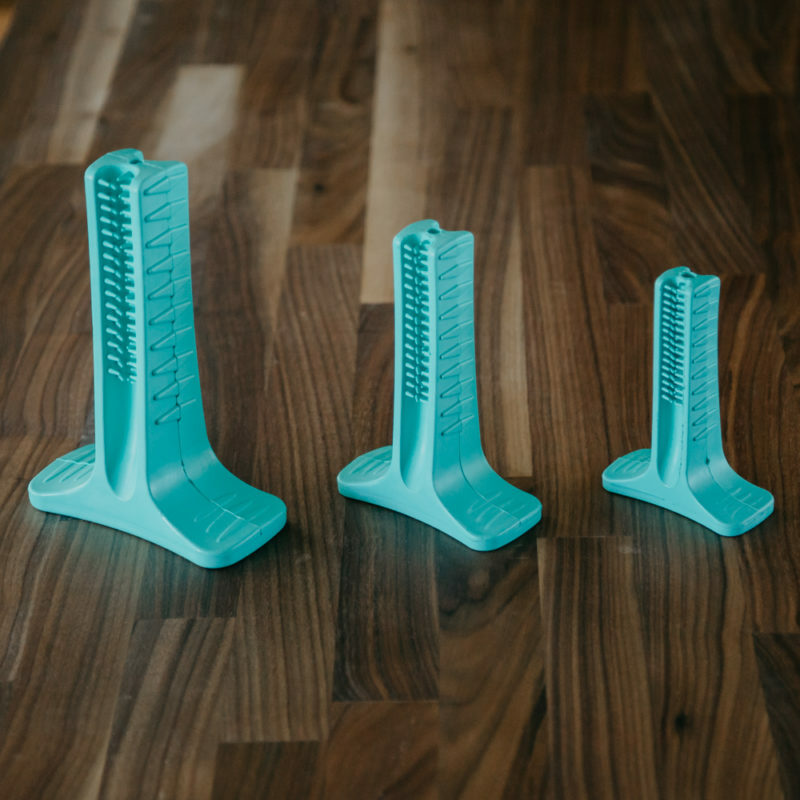 For an even better clean, and fresher breath, check out our dental wipes and our dental spray! 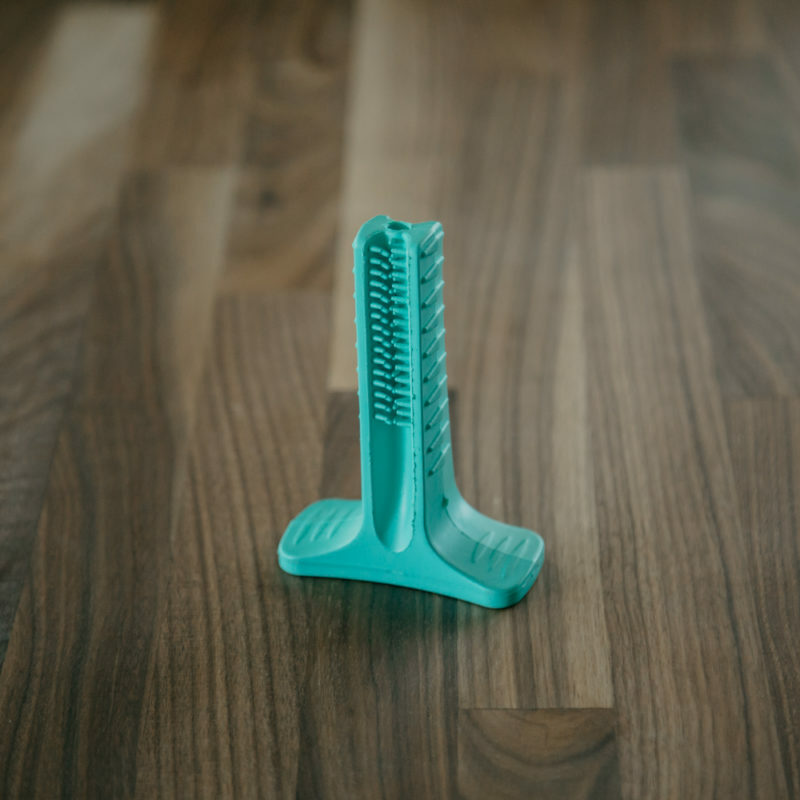 While this chewing brush is durable, always use caution and supervise your dog, especially when introducing anything new. 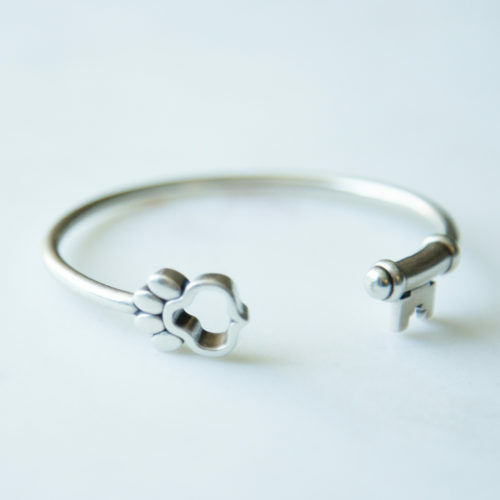 Remove any pieces that may have broken off, and discard. Do not allow your dog to swallow large pieces. 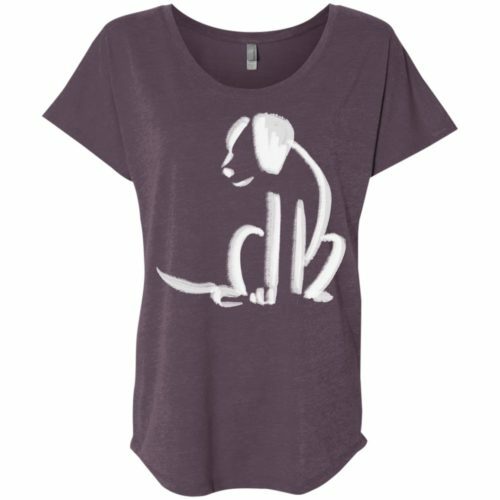 Customer service response: Hi Carol - Thank you for sharing your feedback on your recent order with iHeartDogs.com. 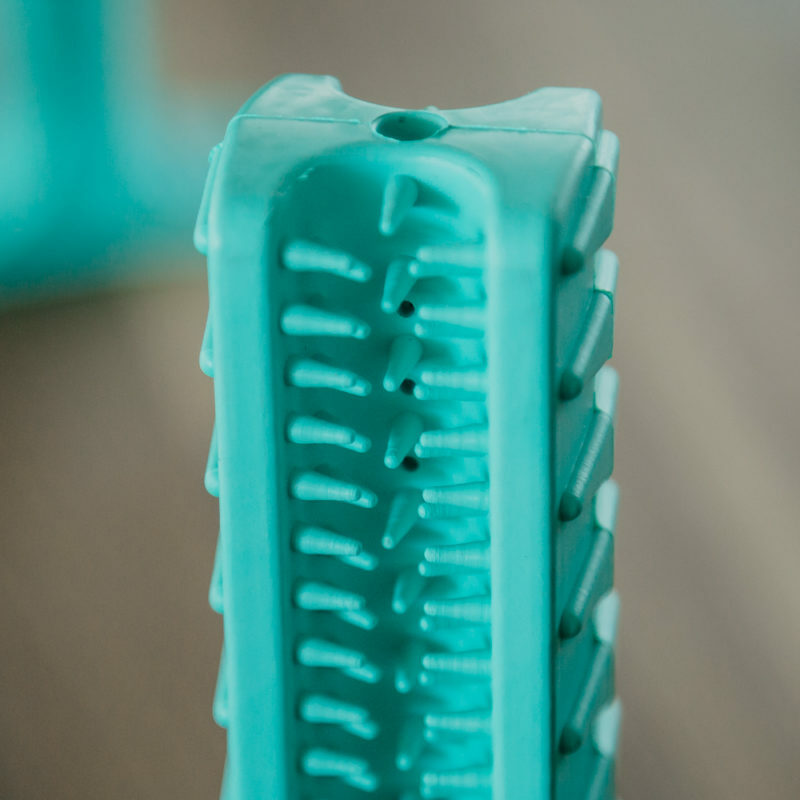 I understand that you weren’t completely satisfied with the Brite Bite Brushing Sticks that you received, but I can see that one of our agents has been in touch with you with a solution. Thanks so much for your support of shelter dogs! 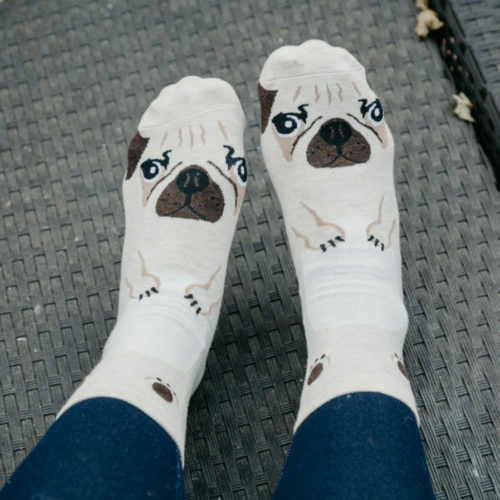 Customer service response: Hi Crysta - Thank you for sharing your feedback on your recent order with iHeartDogs.com. 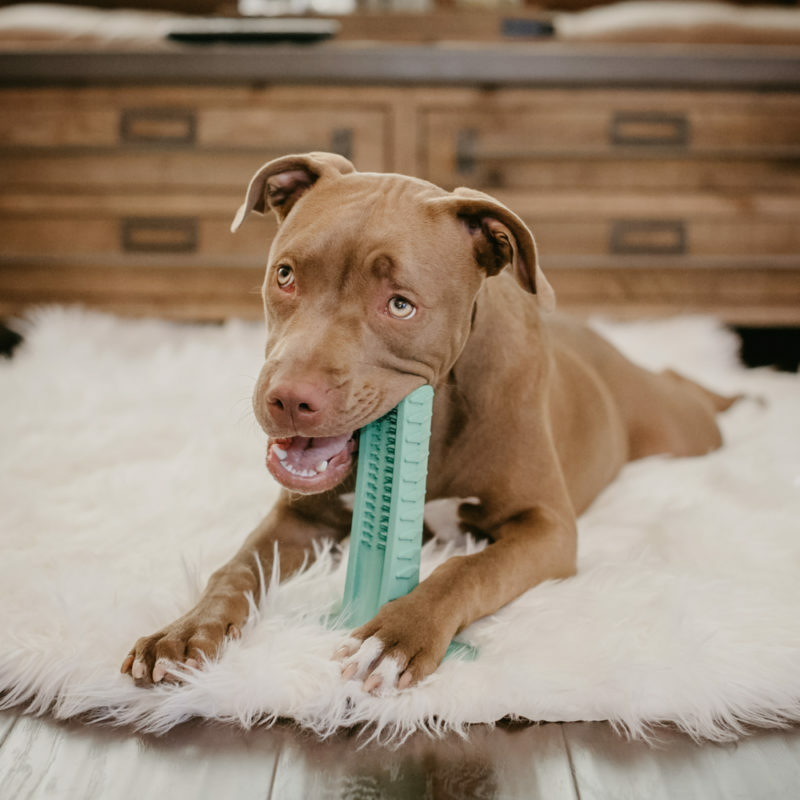 I understand that you had a question about getting your dogs interested in using the Brite Bite Brushing Stick, and I can see that one of our agents has been in contact with you with more information. I hope that it was helpful! If you have any other questions, please feel free to reach out to us at orders@iheartdogs.com. Thanks again! 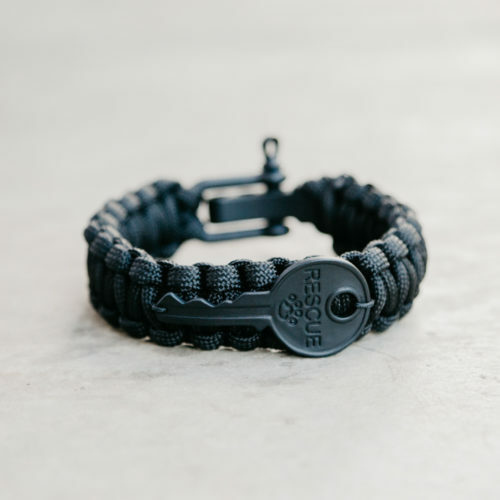 Customer service response: Hi Tim - Thank you for sharing your feedback on your recent order with iHeartDogs.com. 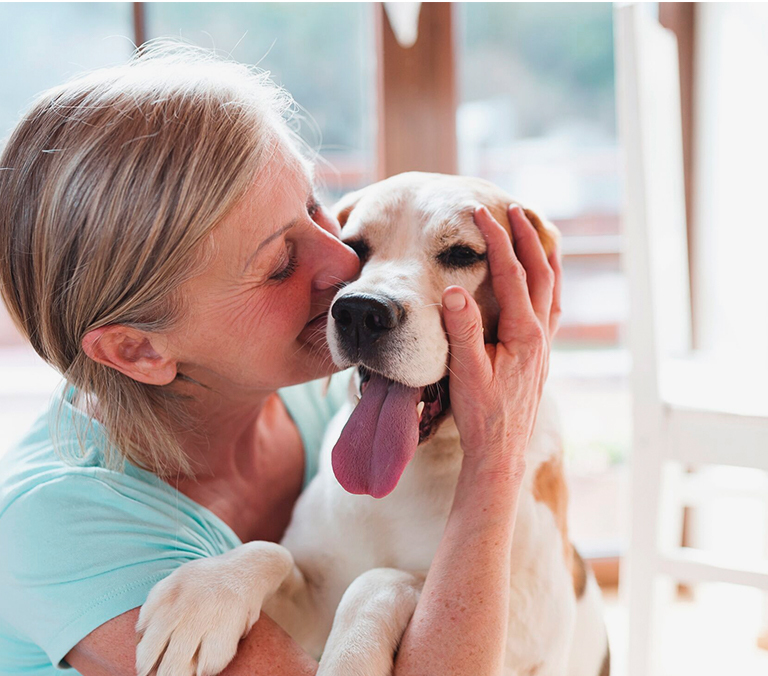 I understand that you had a question about getting your dogs interested in using the Brite Bite Brushing Stick, and I can see that one of our agents has been in contact with you with more information. I hope that it was helpful! 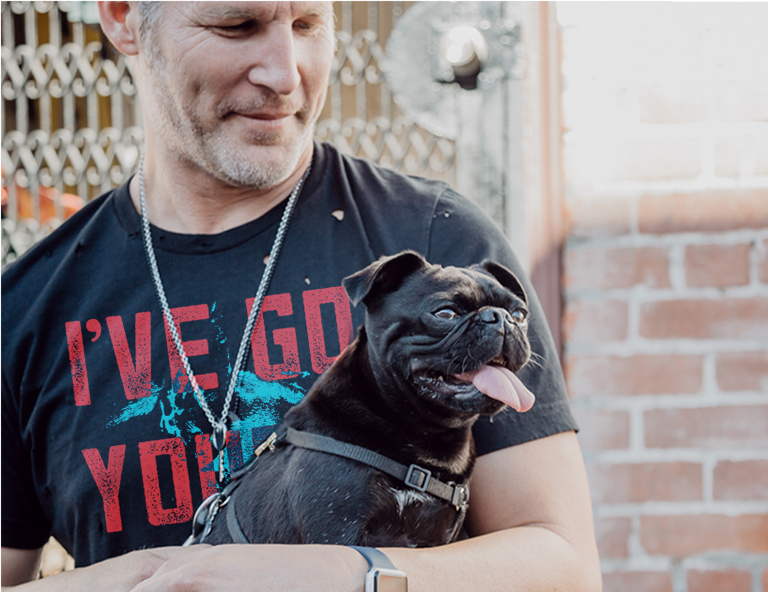 If you have any other questions, please feel free to reach out to us at orders@iheartdogs.com. Thanks again! 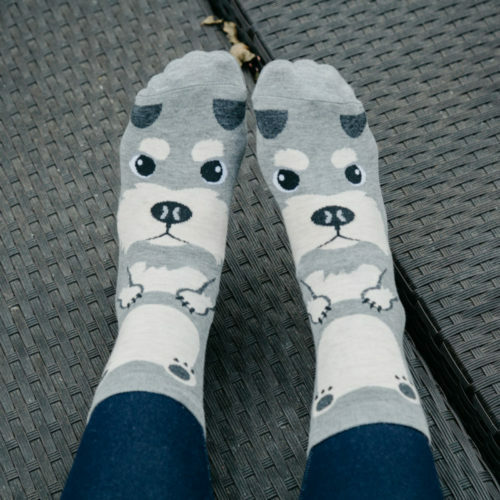 Customer service response: Hi Barbara - Thank you for sharing your feedback on your recent order with iHeartDogs.com. 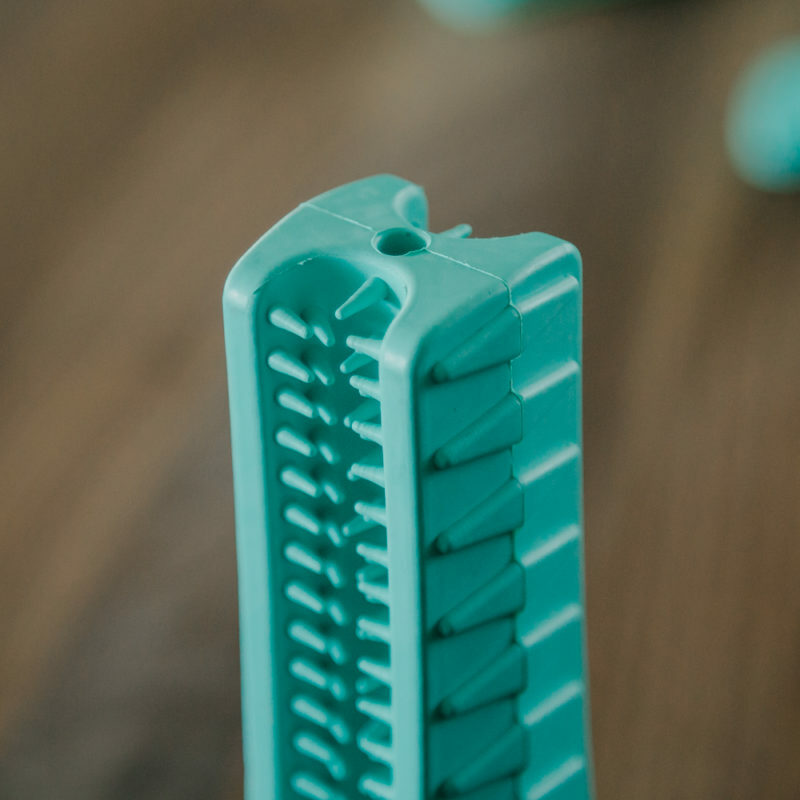 I understand that you weren’t completely satisfied with the Brite Bite Brushing Stick that you received, but I can see that one of our agents has been in touch with you with a solution. 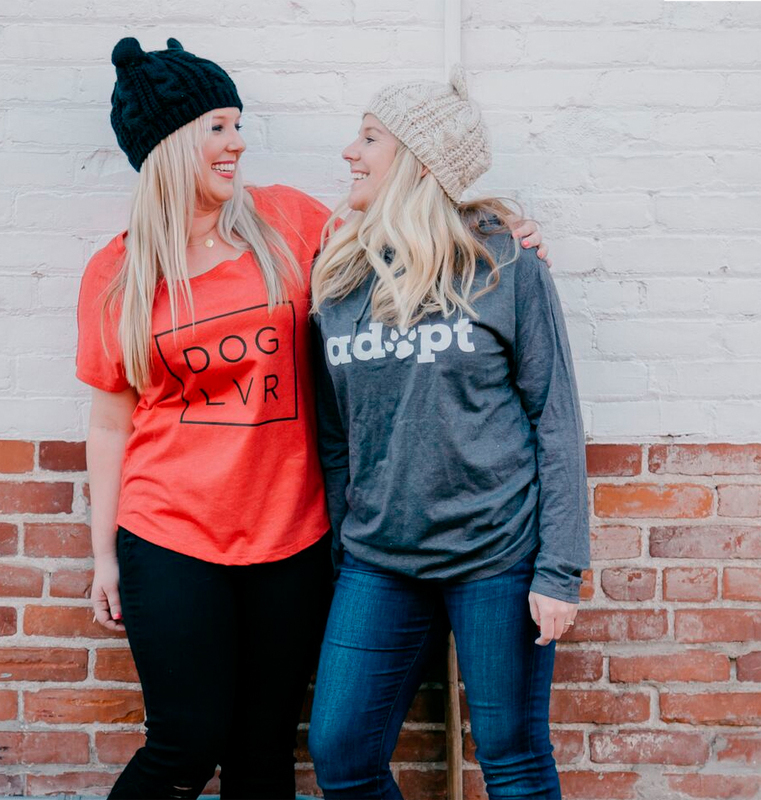 Thanks so much for your support of shelter dogs! 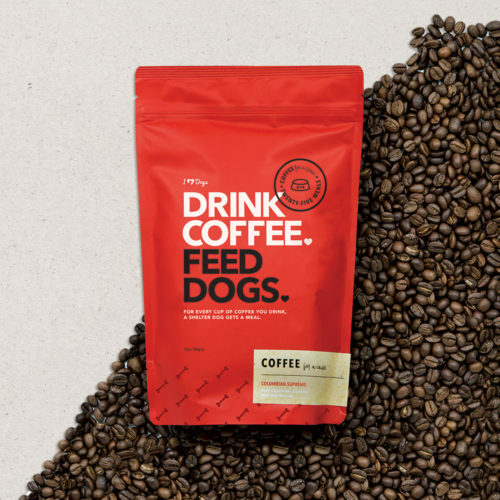 Customer service response: Hi Jo - Thank you for sharing your feedback on your recent order with iHeartDogs.com. 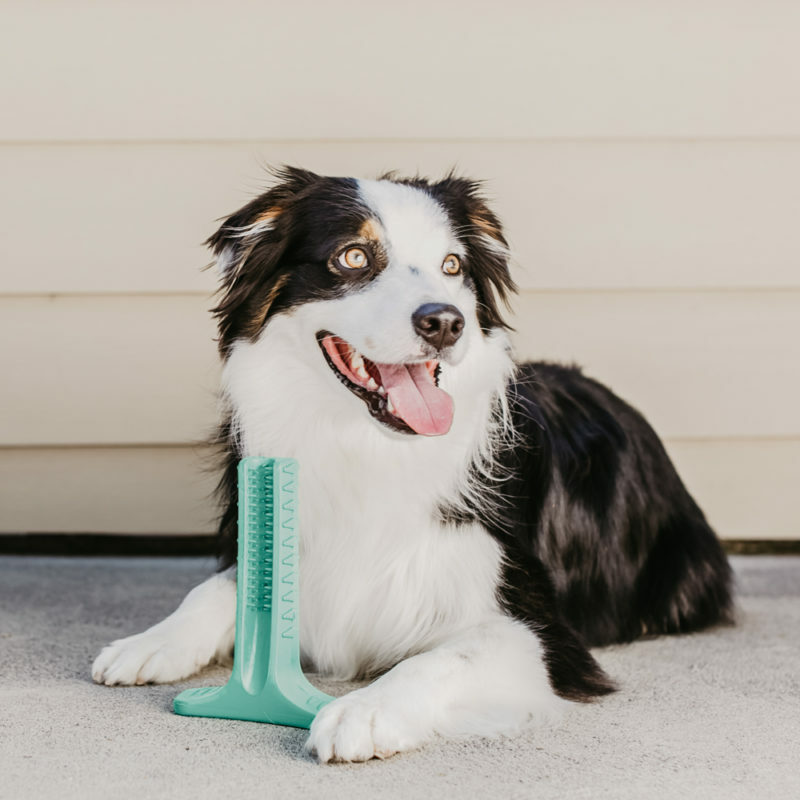 I understand that you had a question about getting your dogs interested in using the Brite Bite Brushing Stick, and I can see that one of our agents has been in contact with you with more information. I hope that it was helpful! 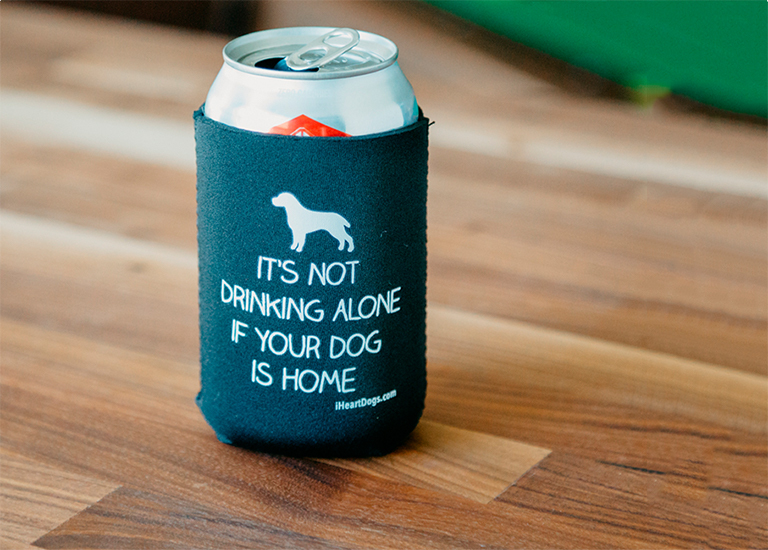 If you have any other questions, please feel free to reach out to us at orders@iheartdogs.com. Thanks again! 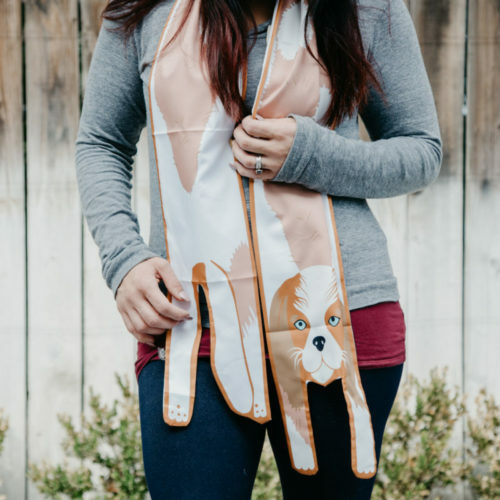 Customer service response: Hi Kim - Thank you for sharing your feedback on your recent order with iHeartDogs.com. I understand that you weren’t completely satisfied with the Brite Bite Brushing Sticks that you received. It looks like one of our agents reached out to you to find a solution, but we haven’t heard back from you yet. 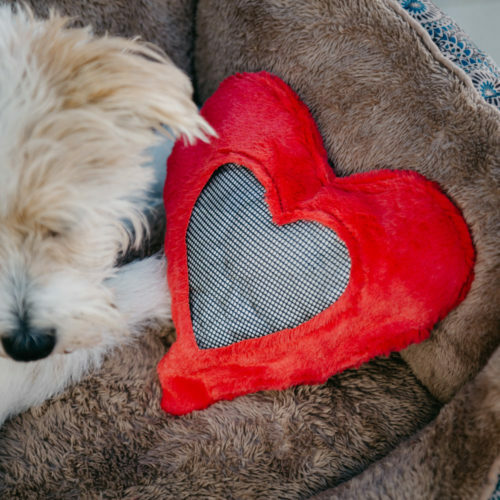 Please reach out to us at orders@iheartdogs.com, and we would be happy to assist you further. Thanks again!